We have very exciting news! 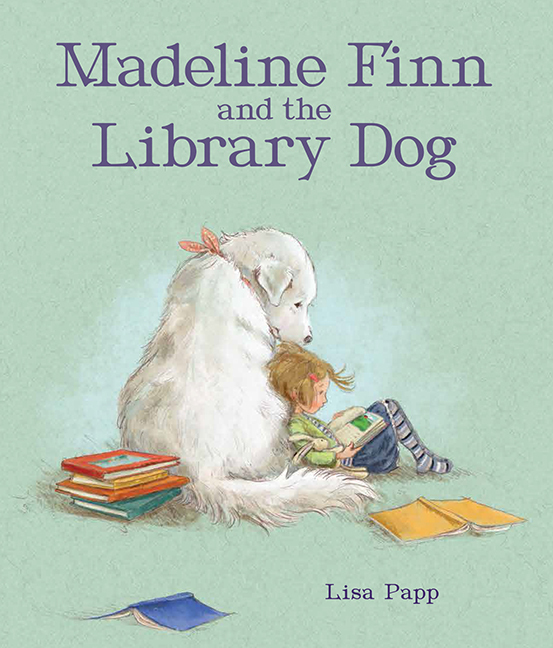 Just this month, we've confirmed that Lisa Papp will be writing and illustrating a sequel to the Children's Choice Book Award-winning Madeline Finn and the Library Dog. Madeline Finn and the Shelter Dog will be out in the Spring of 2019! Madeline Finn and the Shelter Dog centers on budding independent reader Madeline Finn, her newly adopted puppy Star (one of Bonnie's puppies! ), and their unique quest to help animals at their local shelter. This sequel was a natural leap for Lisa Papp. After spending time with so many library dogs writing the first Madeline Finn book, she became aware that many of them are former shelter dogs. Papp is a passionate animal lover and pleased these special pups are at the heart of this installment. 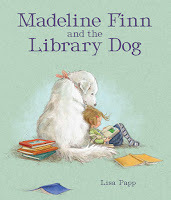 Find out more about Madeline Finn and the Library Dog and hear from Lisa Papp on winning the CCBA here. Also, check out our interview with Kathy Klotz, executive director of R.E.A.D., which is the foremost organization in the country that coordinates library dog programs. Stay tuned for more information about Madeline Finn and the Shelter Dog as it gets closer to Spring 2019. In the meantime, find Madeline Finn and the Library Dog at your local library, indie bookstore, or Barnes & Noble, and keep the fun going with these activities!